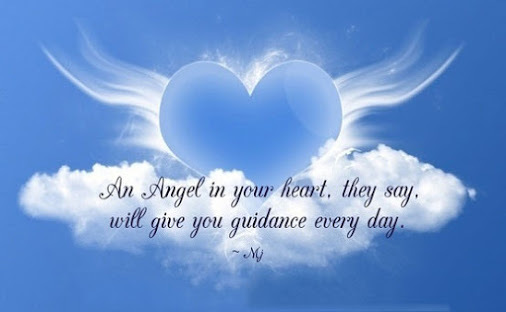 Always have Faith my Angels! Why not? Have Faith and Believe. Sending you lots of Light & Love on this beautiful Monday! Beautiful, thank you for the spiritual embrace from your always inspiring words! I feel the love light from heaven! God bless! You are so kind, thank you! And thank you for all you do and your beautiful and inspirational posts as well! They always light my day and give me continued faith and love. 🙂 Happy Monday hun!